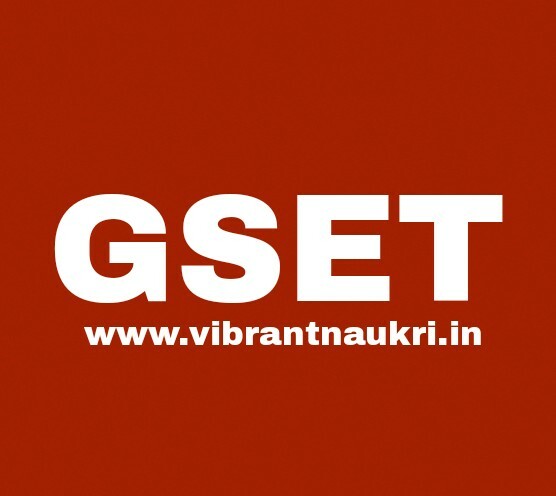 Gujarat SET September Notification Out 2018: Gujarat State Eligibility Test (GSET) August related important notifications published now. More information please read below mentioned details carefully. How to Apply: Eligible candidates should fill up the online application form and submit it online only. More information please read below mentioned official notification carefully.